In 1985, Mr. Allen wrote the music and lyrics for Irwin Allen's "Alice in Wonderland" mini-series. I agree with Glen. One of the best and most contagious laughs ever! When he laughed, you had to laugh. The man on the street was manned by Louie Nye, Tom Poston, Don Knotts and Bill Dana (Jose Jemenize....Horrible spelling.) I enjoyed when Steve read the news paper for recent news. They don't mak'em like that any more. Now most feel it is necessary to FILTH it up! Except Seinfeld and Cos of course. 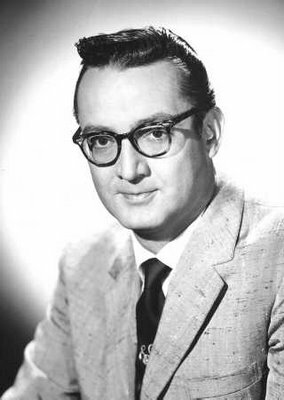 Steve Allen was such an intelligent and talented man: writer, composer, musician, actor, comedian and TV personality. Although he left us too soon back in 2000, his final book, "Vulgarians at the Gate" is somehow more relevant today, considering how much garbage there is on TV these days. He had such a great laugh!